What about pattern 768? Is it worth anything more than MP? Can i ask for a pricecheck of my ak? Hi! I just registered here for these thread. 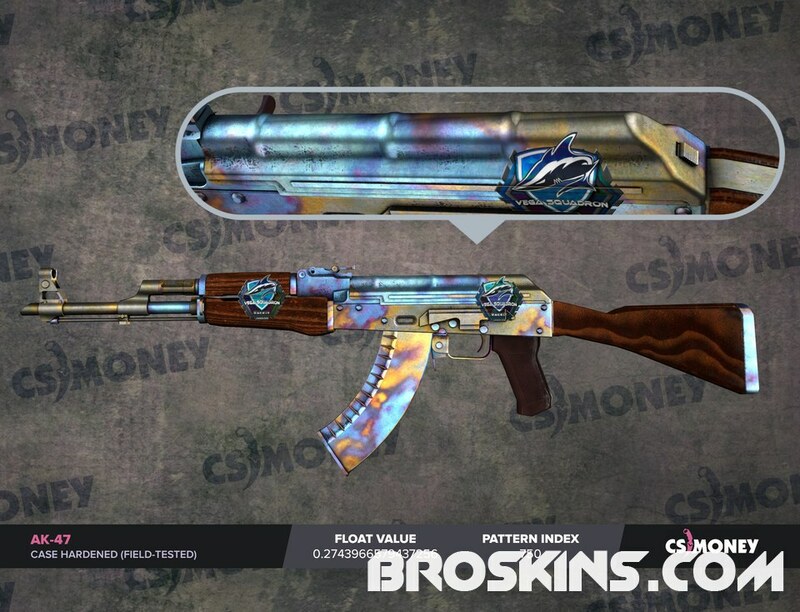 Can You help me with price for these 2 skins? And How can I check blue% on it? y, works fine for me. hmm, i have pattern #704 - but i cant find any pricing info about it, what you guys think? i allso have, is it ok to sell it for 165euros or is it priced wrong? 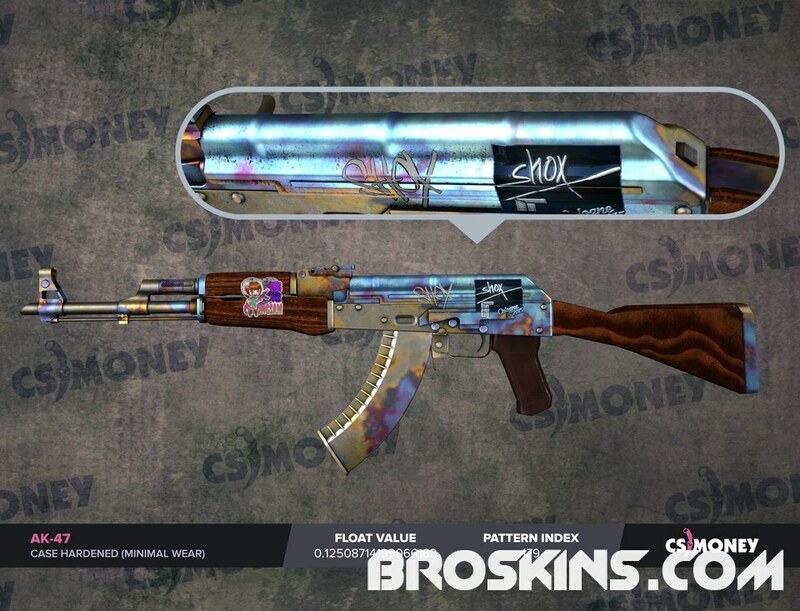 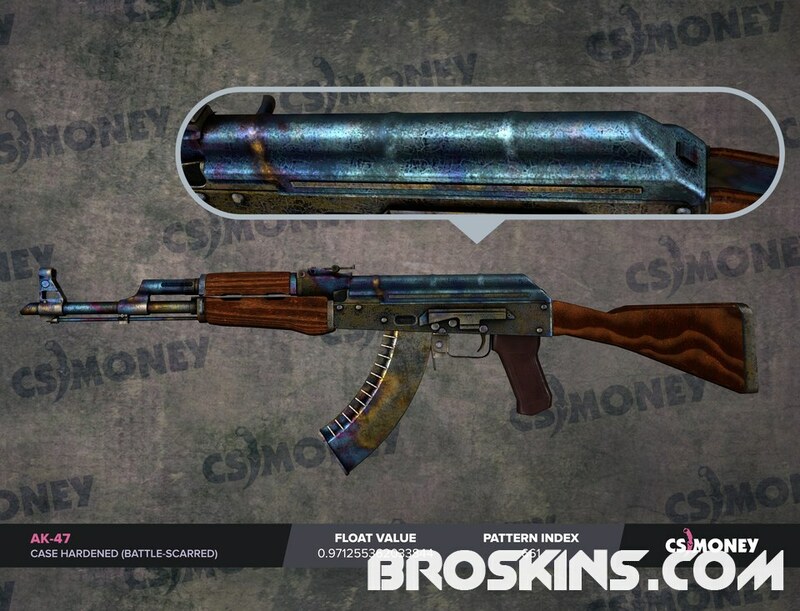 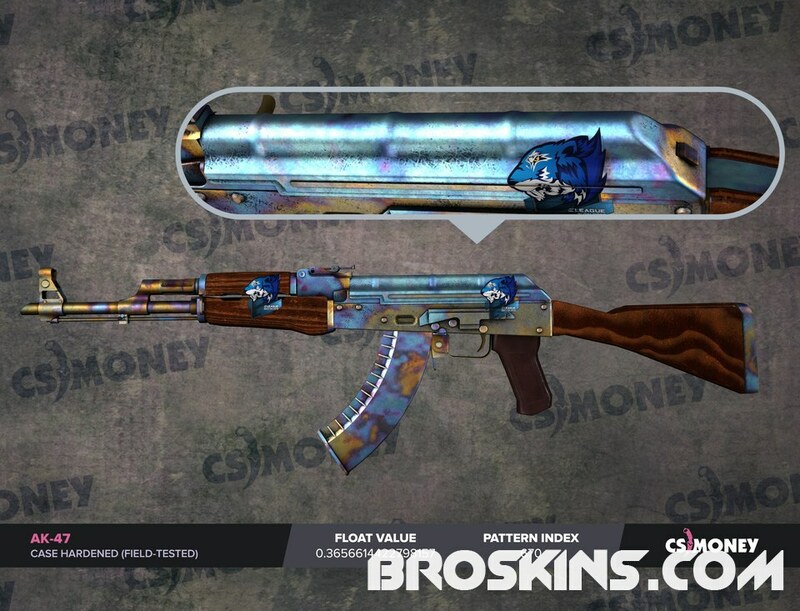 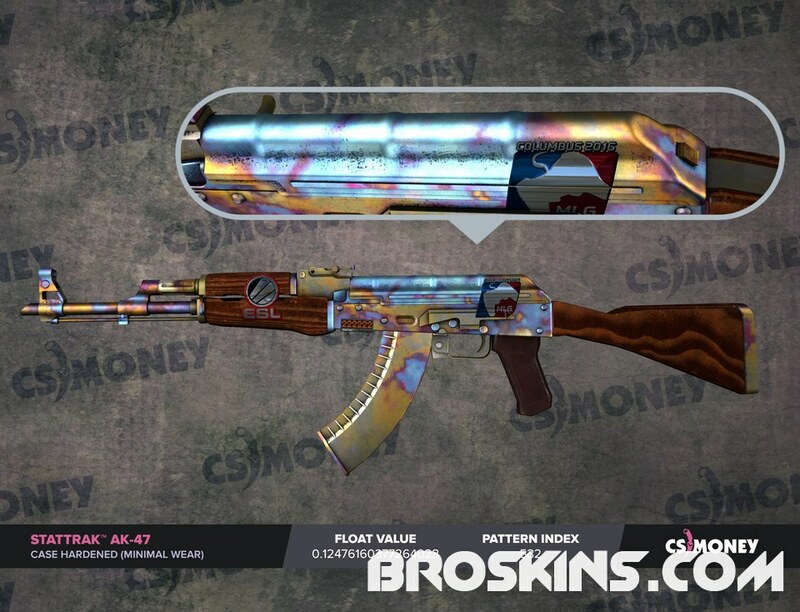 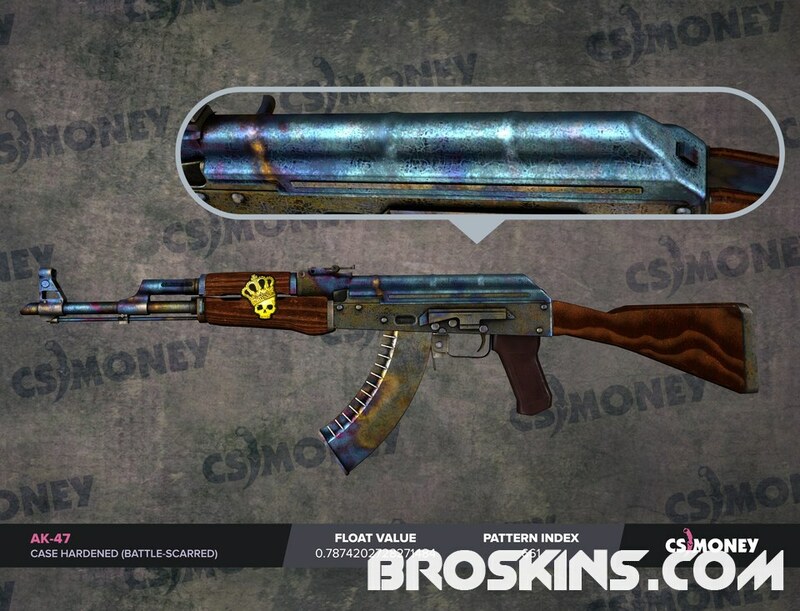 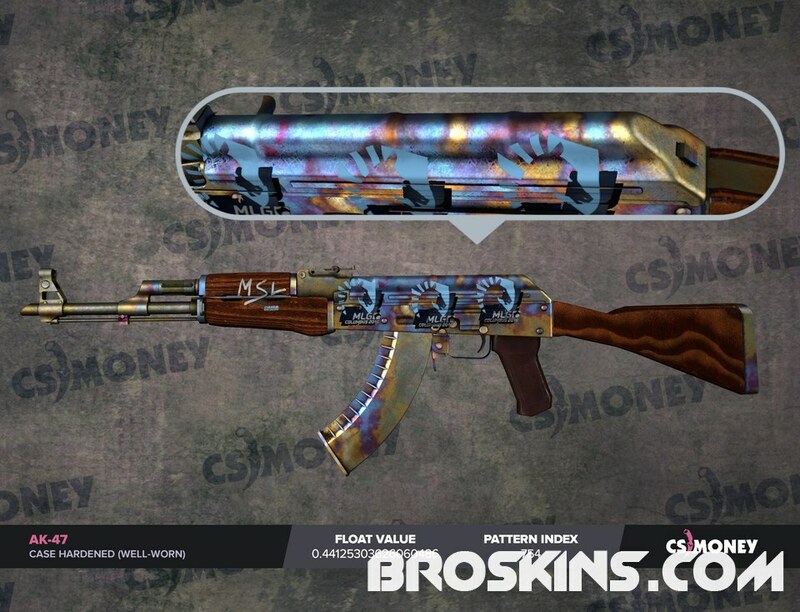 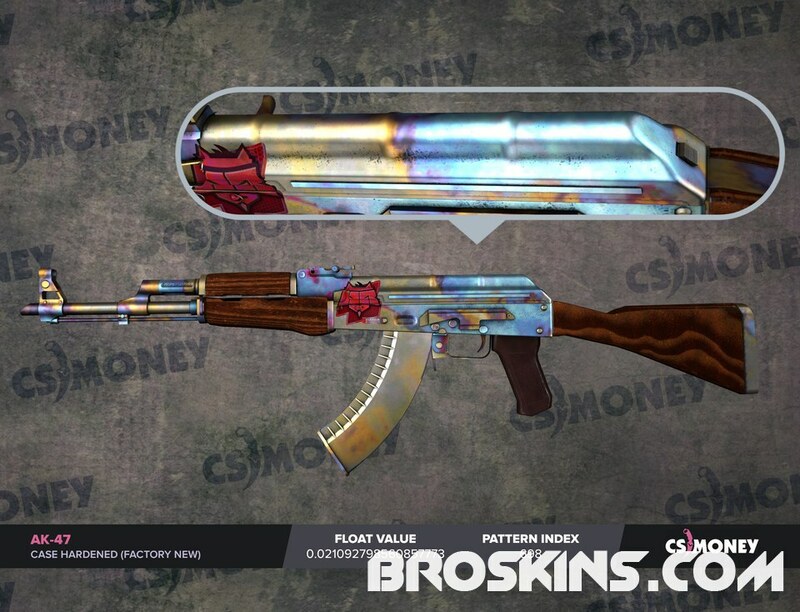 hey do you know if this ak is worth more than regular. How much would you estimate it is worth? 39% blue its 710 id its overprice or default?